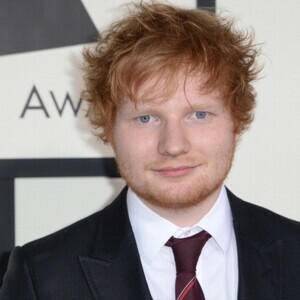 Ed Sheeran net worth: Ed Sheeran is an English singer-songwriter who has a net worth of $110 million dollars. 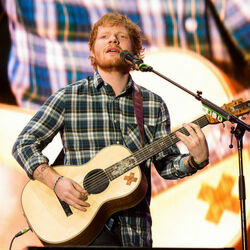 Ed Sheeran was born in Halifax, England and grew up in Framlingham, England. He began singing in a local choir before he started kindergarten, and then moved on to playing guitar. He began writing his own songs while in high school, and was subsequently accepted to the National Youth Theatre. He released his first EP in 2005, and then went on to release two albums over the course of the next three years. He began to gain a small following while performing at smaller venues in and around London. He also collaborated with a number of artists and toured with Just Jack. 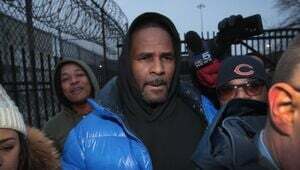 In 2010, he relocated to Los Angeles, where he caught the attention of Jamie Foxx, who gave him free recording space and a place to stay while he was in the city. He went on to release two more EPs. In 2011, his EP, "No. 5 Collaborations Project" became an iTunes hit, and he was signed to Asylum/Atlantic Records. Sheeran released his debut studio album "+" in 2011 which reached #1 in four countries and #4 in the US. His second album "x' was released in 2014 in nine countries including the US and the UK. 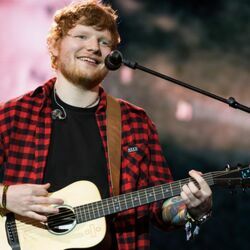 Sheeran also released the album "÷" in 2017 which reached #1 in 10 countries including the United States. 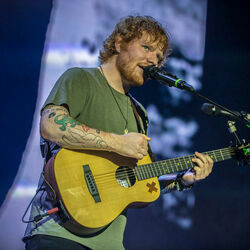 His single "Shape of You" reached #1 in 10 countries and he has also had massive hits with the songs "The A Team", "Lego House", "I See Fire", "Sing", "Don't", "Thinking Out Loud", "Photograph", "Castle on the Hill", "Galway Girl", and "Perfect". In 2017 Sheeran was appointed Member of the Order of the British Empire. He has won Grammy Awards for Song of the Year and Best Pop Solo Performance and won more than 40 total awards and many more nominations. Between June 2014 and June 2015, Ed Sheeran earned just under $60 million. Between June 2016 and June 2017 he earned $70 million. 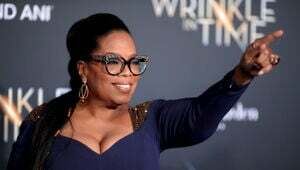 Between June 2017 and June 2018 he earned a mind-blowing $110 million.